Jocelyn is Susan G. Komen San Diego’s Marketing and Communications Coordinator. 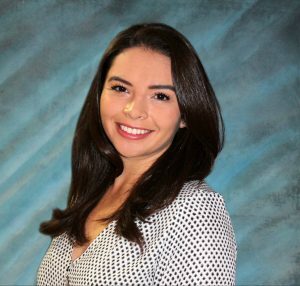 Prior to joining the Susan G. Komen San Diego team, Jocelyn worked at KPBS-NPR on the news production team helping write for the evening broadcast and curating web and social media content. Her admiration for non-profits grew even more when she joined Komen San Diego in 2016 – helping manage the Race for the Cure communications strategy throughout her internship. Jocelyn received her BA in Journalism with an Emphasis in Media Studies from San Diego State University while being a part of the campus newspaper and radio station. During her free time Jocelyn enjoys eating local, SUPing in the bay and planning her next adventure.